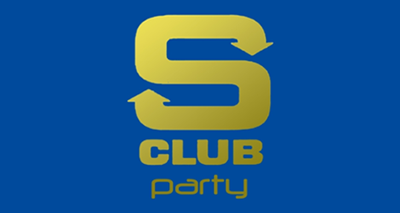 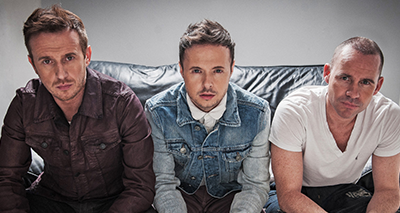 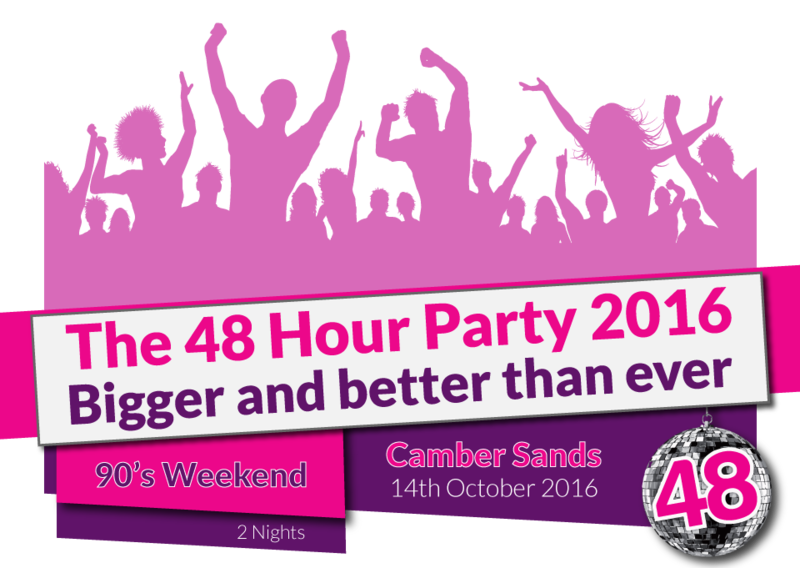 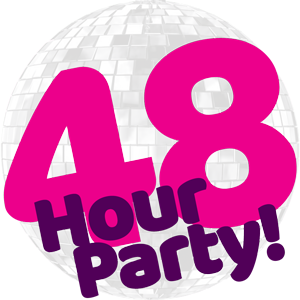 Camber Sands 90's (October 2016) | 48 Hour Party! 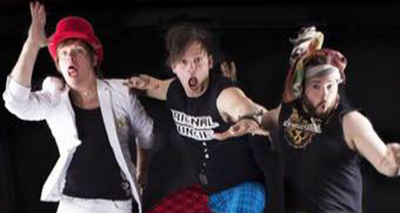 Spooky scary skeletons send shivers down your spine! Sometimes even fairy tales can be spooky, show off your favourite twisted fairy tale!